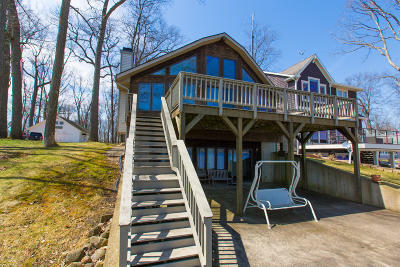 Welcome to the premier resource for all real estate information and services in the Southern Michigan area. We hope you enjoy your visit and explore everything our realty website has to offer, including Coldwater real estate listings, Hillsdale real estate listings, Branch County listings, Farms for sale, information for homebuyers and sellers, and more About Us, your professional Coldwater Realtors. 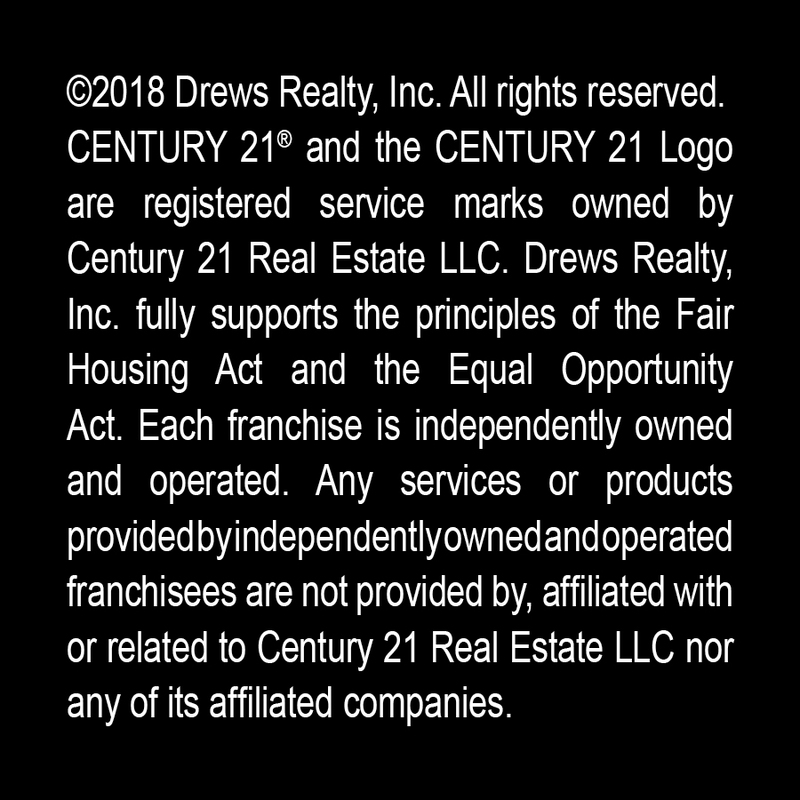 Thank you for visiting CENTURY 21 Drews Realty! Take a virtual tour of Southern Michigan here! Looking for lake fronts? No problem. Some of the lakes in the county include: Lake Le Ann, Lime Lake, Cobb Lake, Bear Lake, Marsh Lake, Gilead Lake, Coldwater Lake, Lake Lavine, Lake Pleasant, Marble Lake, Long Lake, Silver Lake, Craig Lake, Morrison Lake, and Union Lake, all of which are located in either Hillsdale or Branch county. Contact us today to find out what is available to you! Welcome to Southern Michigan on Vimeo.